Marklin Candle also provides useful information about preparing candles for use, proper lighting and extinguishing, performance, common concerns, and troubleshooting. Visit Markin’s candle care page to learn more. 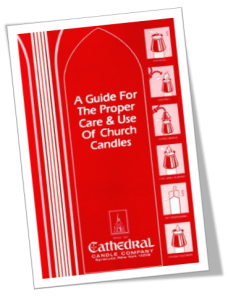 Marklin Candle provides guidance on selecting the right size candle for your community, worship space, stand, and socket. Visit Marklin’s paschal sizing page to learn more. 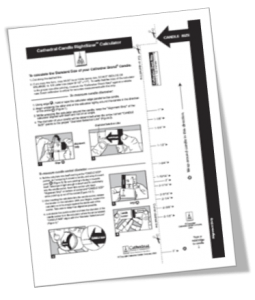 To watch an instructional video about how to use the RightSizer Calculator, visit the Cathedral Candle Company resource page. There’s still a lot of wax left in a short candle or a paschal candle is replaced each Easter. Don’t just throw them away, RESURRECT THEM! It is possible to melt the wax from old candles to make new ones for the church or for home devotional use. Baptismal candles made from the wax paschal candles would be quite meaningful. Wicks, molds, containers, melting pots, and other candle-making products are readily available in craft stores and online. Instructions for just the kind of candle you’d like to make are easy to find with a simple internet search. Short pillar candles make great centering candles for Bible study and small groups, or centerpieces for church dinners. You can also store them in a cool, dry place for use on special occasions in the church year, such as Christmas or All Saints Day. Even long paschal or evening prayer candles can be re-purposed. Use a hack saw to cut them into shorter pieces, then use a knife and torch to smooth out the ends and expose a wick on each section. Add a design and give them away as baptismal candles or as gifts. You could even teach the youth of your congregation how to carve candles, create one-of-a-kind candles, and then sell them as part of a fundraiser. Consider sharing old candles that have plenty of life left with other congregations that might not be able to afford new candles each year. Marklin Candle Design will offer a credit on your next order if you ship back the stubs of their own candles. 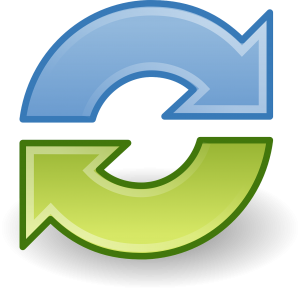 Although the monetary benefit of recycling wax may not be huge after shipping costs, it is still good stewardship–it saves landfill space and supports the bees that supply us with wax. Visit Marklin’s wax buy-back page for more information. 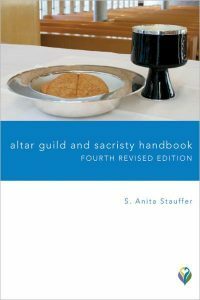 S. Anita Stauffer’s “Altar Guild and Sacristy Handbook” has been a fixture in churches everywhere since the 1970s. Altar guild members and sacristans will appreciate the practical and expanded information on caring for the worship space, furnishings, appointments, vestments, and linens; the nuts and bolts of preparing for the sacraments and for funerals, weddings, and other occasional services; and a thorough overview of the church year. Also included are suggestions for organizing the altar guild’s work and a helpful glossary. Altar Guild and Sacristy Handbook invites you to approach this role not just as a task, but as a ministry to the whole assembly in God’s service. A fourth, revised edition of this classic work reflects recent developments in liturgical practice.